Sparkling wine, arrival experience treatment, pareo & shirt, romantic bath experience. 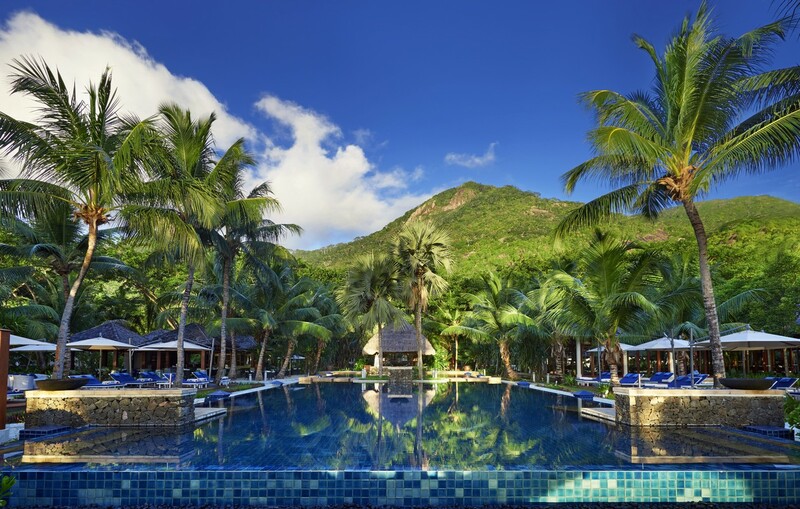 The Essence of Seychelles – Hilton Seychelles Labriz Resort & Spa is an island of unfathomed beauty. Approached from a distance, Silhouette is a breathtaking site – mountains tower overhead, peaks touching the clouds. 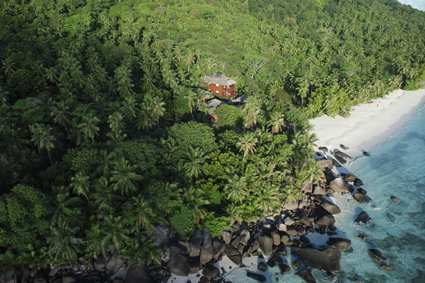 Slopes covered in primordial rainforest, white sands caressing massive boulders where jungle-covered island meets the sea. 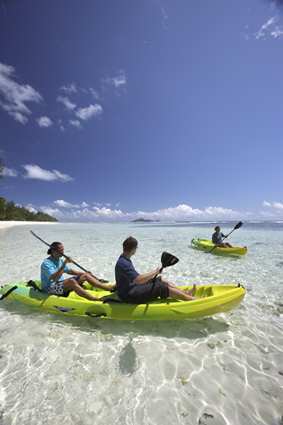 boat or 15-minute helicopter transfer away from the capital Mahé and the International Airport. Accommodation is designed for a maximum of 4 Guests per room (3 adults or 2 adults and 2 Children from 2-12 years). 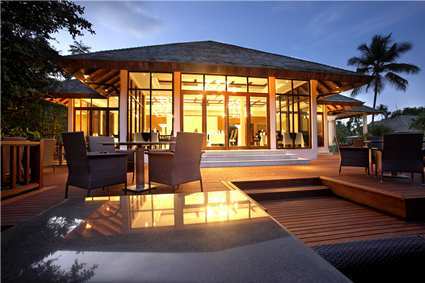 30 villas; these villas (88 sqm) of contemporary design are set on the ground floor amidst the lush greenery of Silhouette. 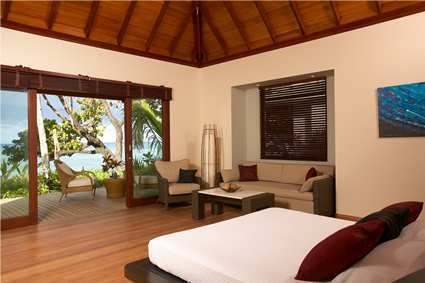 All Villas offer garden-view, terrace with chairs & outdoor shower. 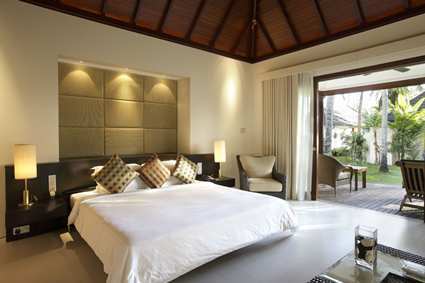 The bedrooms and bathrooms are spacious, the terrace of the Garden Villa calls for lazy afternoons. Sunbathe and wonder at the spectacular rock formations. There are 4 interconnecting Garden Villas (2 Family Suits), which can accommodate 2×3 adults or 2×2 adults and 2children (2 – 12 years). 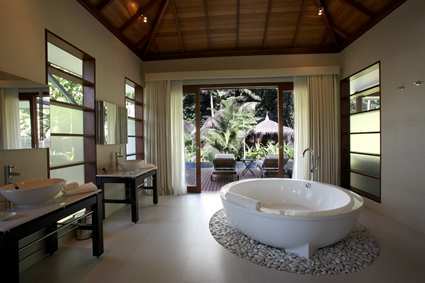 The bathroom includes a bathtub and shower; additionally you can enjoy the relaxing outdoor shower with enchanting views. 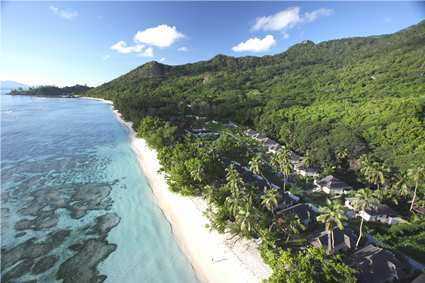 63villas; The Beach Villas are all 101sqm in size and are located on the ground floor only 15metres away from Silhouette’s white sandy beach and the azure waters of the Indian Ocean. 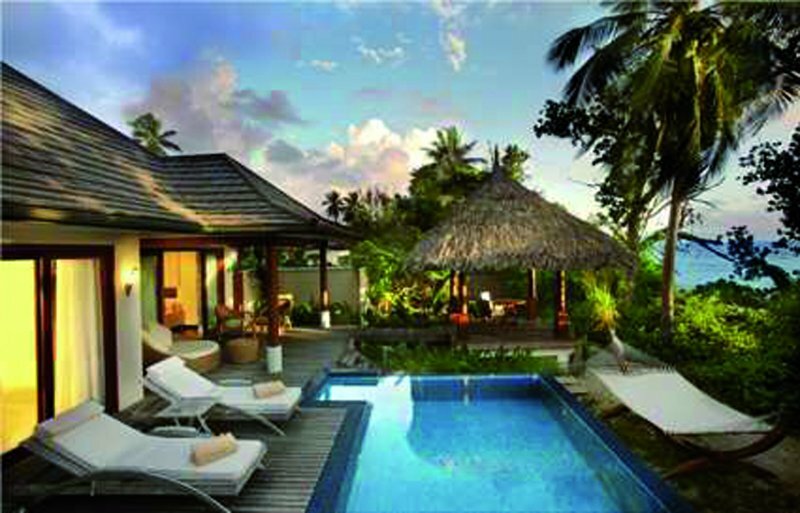 The Beach Villas feature a terrace with chairs and sun lounges. There are 4 inter-connecting Beach Villas (2 Family Suites), which can accommodate 2×3 adults or 2×2 adults and 2 children (2 – 12 years). a romantic dinner. 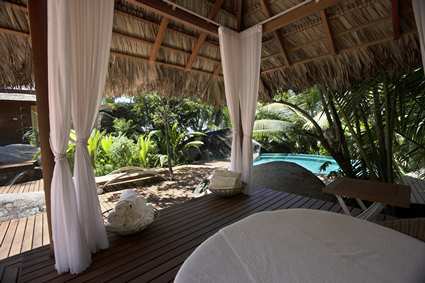 These pavilions also have a 6.5 x 3 metre pool and a massage/private dining pavilion. 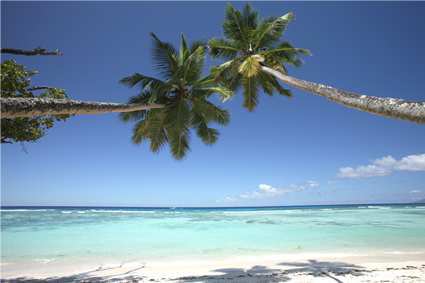 Villas (185sqm) steps away from talcum-white sands providing sweeping views of the ocean, shimmering with mid-oceanic light. The open-plan design features spacious bed, Bose sound system, lounge and dressing areas. Bathtubs for two overlook the 6.5 x 3 metre pool and the unfolding lagoon. Facing the ocean, the wooden sundeck/terrace is outfitted with a pair of sun loungers & sun canapé. 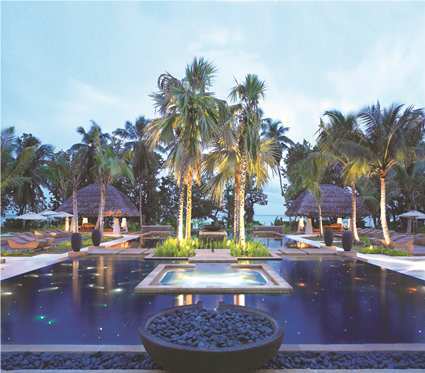 A thatched-roof sala (Private dinning pavilion) by the pool is ideal for a romantic dinner amidst the twilight sky. 1Suite; The Presidential Suite (1,120sqm) offers an exclusive experience you will never forget, with its own private access to the beach. The spacious suite features a living room, indoor and outdoor dining area, 2 rooms with ocean view, 2 bathrooms with stunning bathtubs for 2 and twin showers, fully equipped private bar & lounge and terraces with sun lounges. Private swimming pool measures 30 m². The Presidential Suite comes with Butler service and private golf car (driven by the butler). 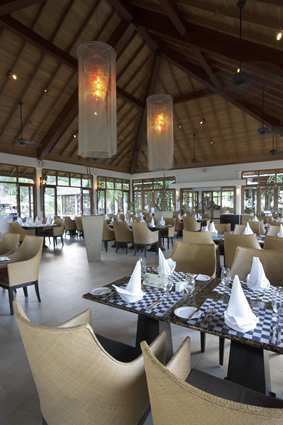 Overlooking the pool and Mount Dauban on one side and the Indian Ocean on the other, this restaurant offers World cuisine and Creole specialties such as Gourmet set menus and Assorted buffets. Breakfast, lunch and dinner island style – al fresco. Modern Italian cuisine accompanied by views of Mount Dauban and flowing wines for the well-stocked cellar. Air-conditioned indoor seating with an outdoor terrace set by a tranquil lake. Fine dinning under the stars. mountain streams. 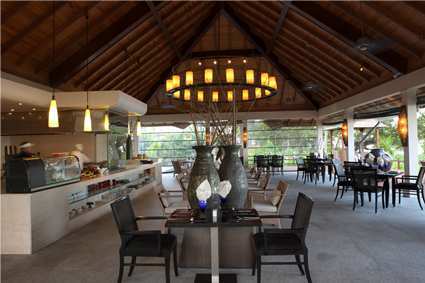 Open kitchen and sushi bar, seating steps away from the sands. Enjoy an Al fresco dining under the moonlight or the shade of rustling palm trees. A lakeside restaurant dedicated to Japanese Teppanyaki cuisine. The central show kitchen prepares freshly grilled seafood in the uniquely Japanese Teppanyaki style, an experience only available at Labriz. 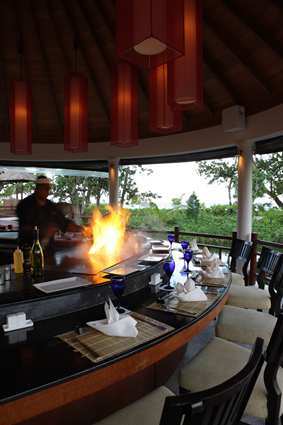 Live Japanese Grill with show cooking over the lagoon. The setting, a plantation house – the restored home of former owners of the island, the Dauban family. 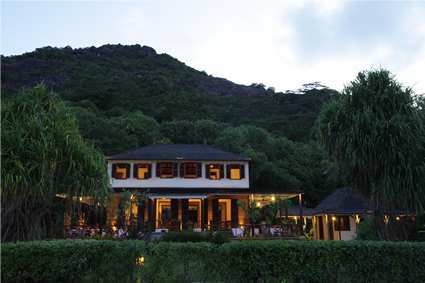 A fusion of modern Seychellois spirit and the island’s English and French heritage, tucked away in its own enclave five minutes’ walk from Labriz. This restaurant hosts traditional ‘Soiree Creole’ – A signature Labriz dining experience. Grann Kaz is in the village of “La Passe” facing the beautiful harbour and is open 3 nights a week from 18h30 – 22h00 and Sunday lunch buffet from 11h30 – 15h00. Lo Brizan features a light snack menu during the day and service at the swimming pool, with live entertainment every day from 19h30 – 23h30. You can enjoy new World wines and island cocktails by the poolside. Open daily from 11h00 to 1h00am. 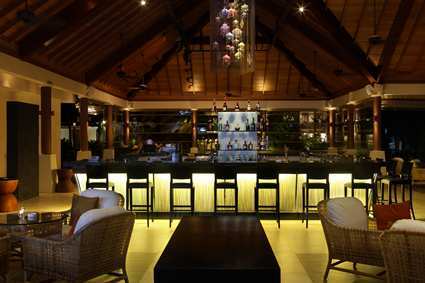 La Pizzeria; Gourmet pizzas fresh from the wood-fired oven, crêpes & snacks, Open-air dining, Silhouette Island style. Yet another place to unwind at a leisurely pace that is unique to Labriz. 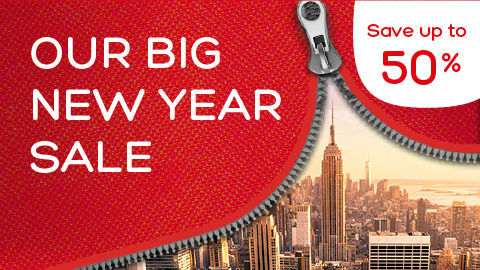 Open daily from noon until 17h00. 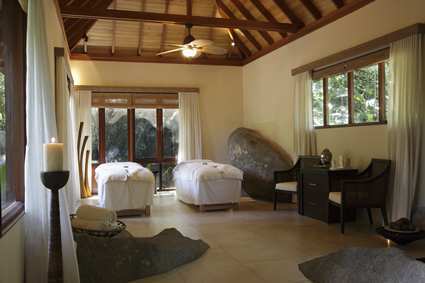 The Aquum Spa consists of 6 private treatment villas integrated into the lush tropical forest. As the Relaxation begins well before the beginning of the treatment, guests are invited to enjoy the « Degree » area (sauna, steam bath, swimming pool and Jacuzzi) free of charge before or after their treatment.